V6 Fusion is a SaaS solution that gives you effective control and visibility of vendor partner program compliance making the complex task of managing your vendor compliance and Cisco VIP rebates simple through a powerful easy to use cloud-based application. 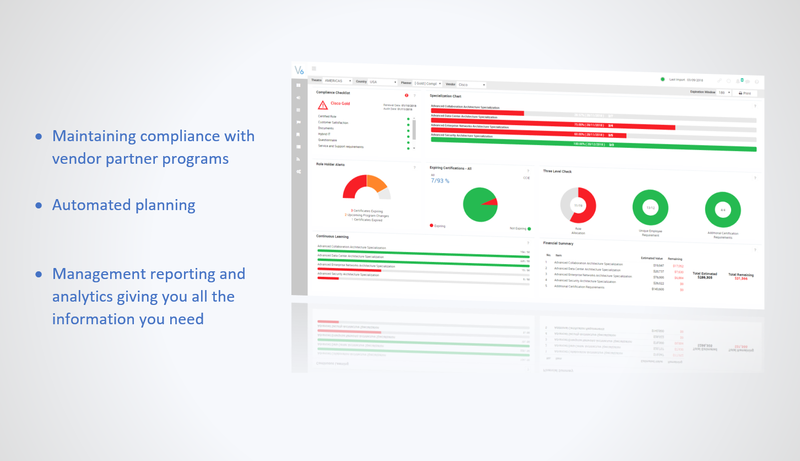 V6 Fusion provides a view of your current and future compliance status through user-friendly, graphical dashboards across multiple vendor partner programs. V6 Fusion has a powerful planning capability with comprehensive analytics and reporting to support informed decision-making. V6 Fusion is the only multi-vendor compliance management tool that manages vendor compliance programs for vendors such as Cisco, HPE, Juniper and Microsoft with the additional capability of delivering full optimisation of the Cisco VIP rebate program. Have control, visibility and become more efficient by automating the the process of managing your compliance with vendor partner programs. The V6 Fusion comprehensive reporting and analytics gives complete visibility of your partner programs, to enable you to make informed decisions. The planning capability provides you with all the information and costs you need to consider taking on new specialisations and progressing to new partner levels. 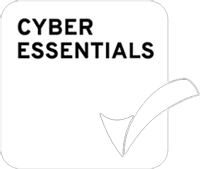 Protect and optimise your Cisco rebates by automating the management of your Cisco VIP status. Understand the impact of changes to the program and ensure you are selling the right solutions. Neutralise risk of becoming non-compliant. Become more efficient and profitable by automating the process of managing your compliance with vendor partner programs. Hear from our customers how V6 Fusion has transformed their efficiency and profitability.